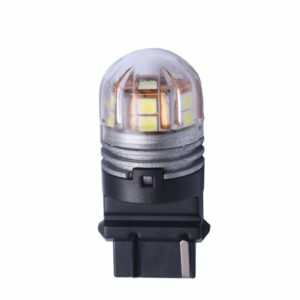 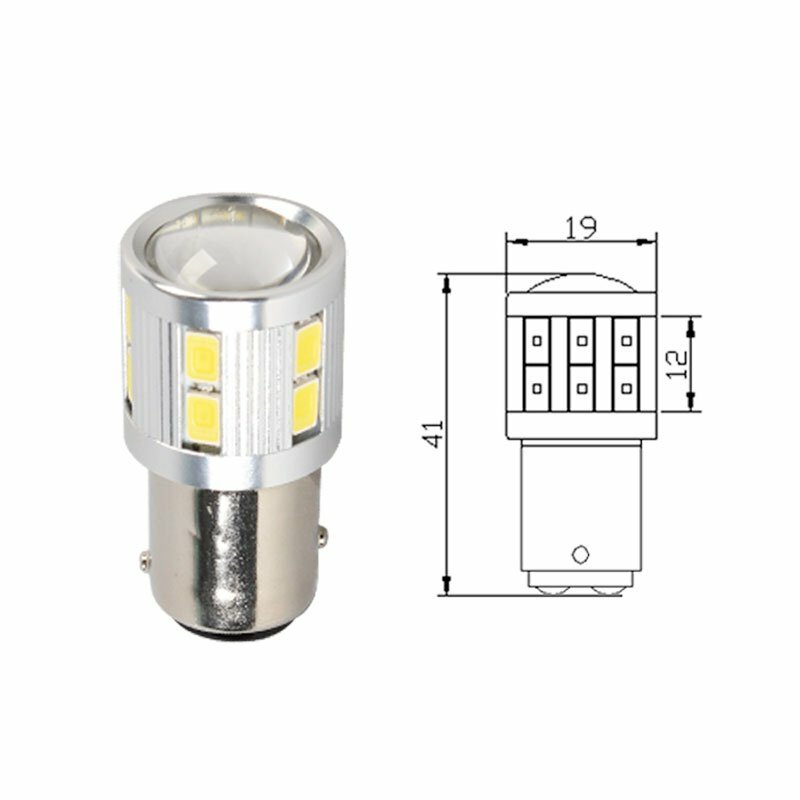 This product adopts 15smd 5730 chip. 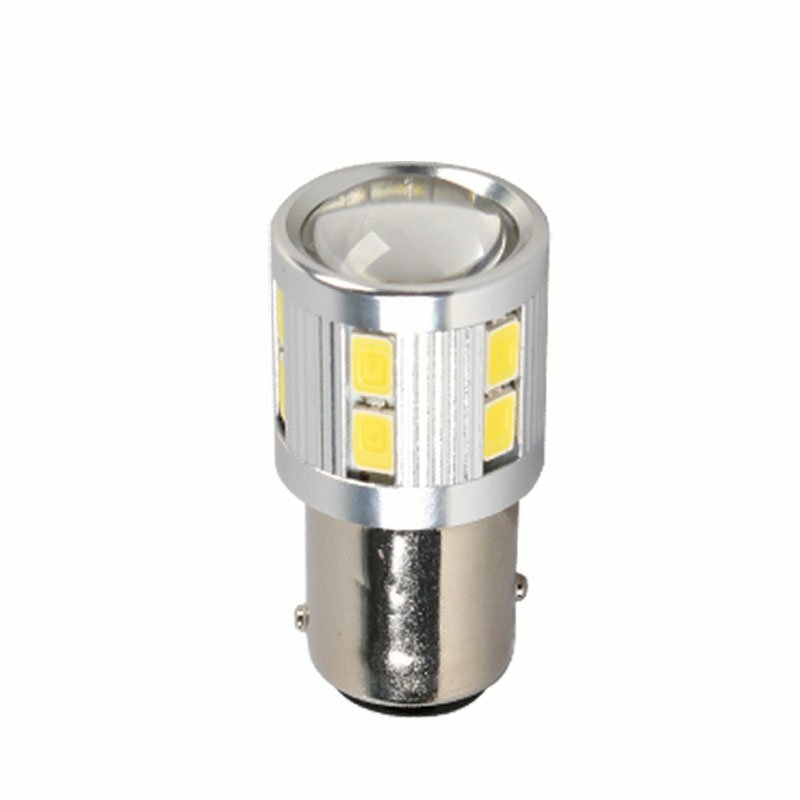 15 chips are used around the product to make the 360 degree luminescence. 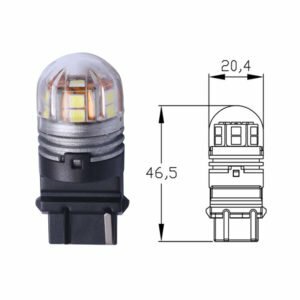 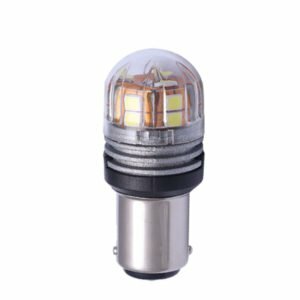 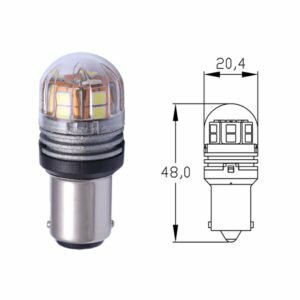 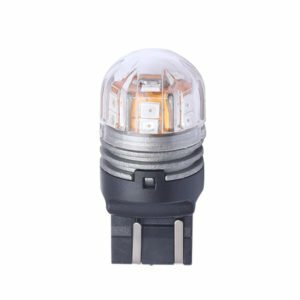 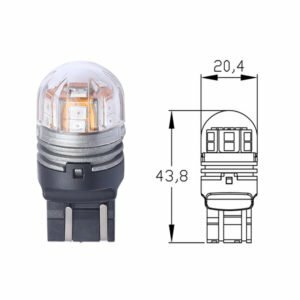 It is used Aluminum heat dissipation,Easy to dissipation.Make the life longer.The lengthened size is more suitable for the Brake Light.Reverse Light,Turning signal and so on.We can also do other scoker according to your needs, such as BAY15D, BAZ15D and so on. 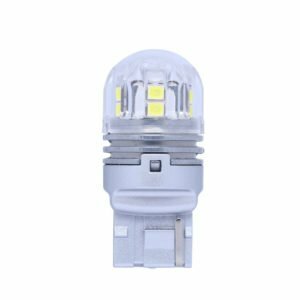 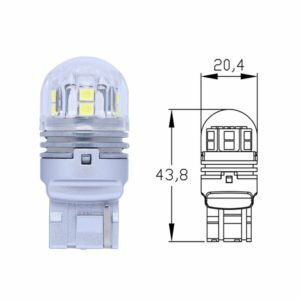 Edopto provides 1157 LED bulb wholesale and private label custom service for global clients.Welcome to Contact for the details and samples.